Porter was at the Pentagon? The new weapon on Moon, the Wave Gun, when in 2 parts and upgraded is called the Porter's X2 Zap Guns. And they are like his X2 Ray Gun, but with electricity. On one of the tables at the Pentagon, there is a Ray Gun with some parts missing, I believe implied as the X2, with an electrical trap piece near it. And that piece is the emitter than conducts the electricity into a weapon. 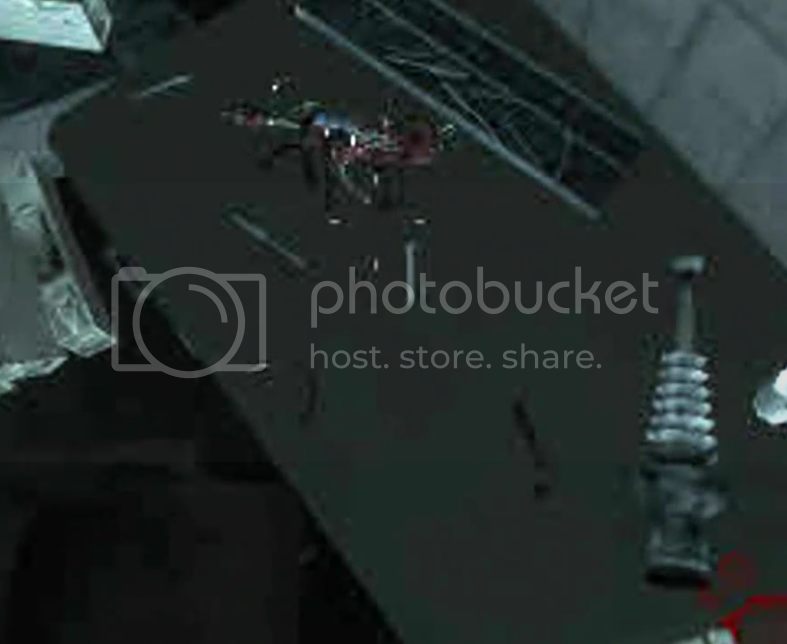 Now the fact it is the only piece of it's kind lying next to a Ray Gun, and theres a new weapon like a Ray Gun that shoots electricity, seems like no coincidence. now that we have to start questioning some things since there's gonna be a VERY long gap between now and the next zombies maps, here's a nice place to start. So could Porter have been one of Group 935's "American Operatives?" Possibly, but I'm 90% sure he was there in the 60s not 40s. You think? Even though he made the PAP'd Ray Gun, which is in the maps in the 40's? But it's also part of the story. If you read the TERMINAL, which is a great new feature on CoDz so you don't even have to go on xbox. It says H. Porter was working on a prototype of the Ray Gun and helped Maxis build the first. It's a character in the game based off of an employees name. Now that I think of it he could have lost the original and had to remake it in the Pentagon. We know, or are speculating that he was in the Pentagon in the 60s, but he could have been working their in the 40s as well. The Double Agent. Or going in a completely different direction maybe Porter was secretly working with the Americans and told them enough about the Ray Gun and Wunderwaffe for them to later construct the Zap Guns which they named after him. It's hard to think of and nearly impossible to confirm since we are speculating speculation. This is also a possibility, I like this one: Maybe he went to Der Riese as an American Agent and made the Ray Gun and then when the breakout occurred he forgot to take the blueprints. He ended up back in the Pentagon and had to build an all new gun from scratch, one that was more powerful than the original Ray Gun. when you get the ray gun out of the box it makes a sound (can't realy describe it in words) anybody know why this is or has noticed it?